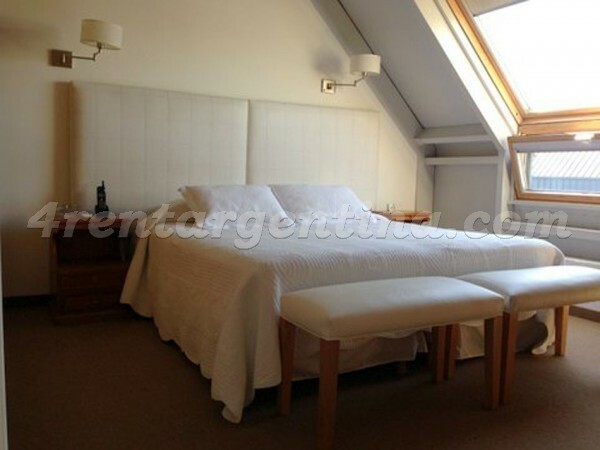 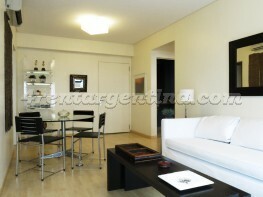 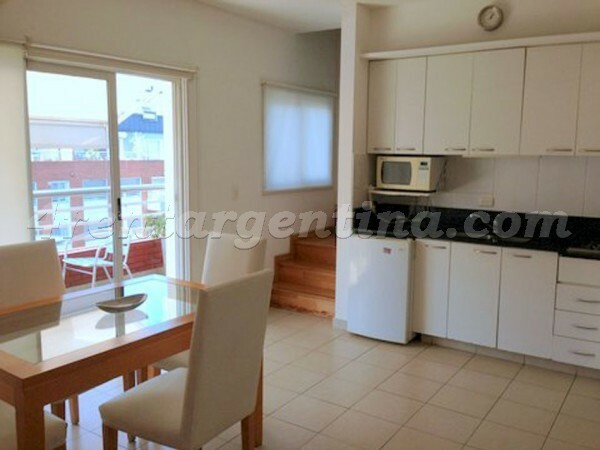 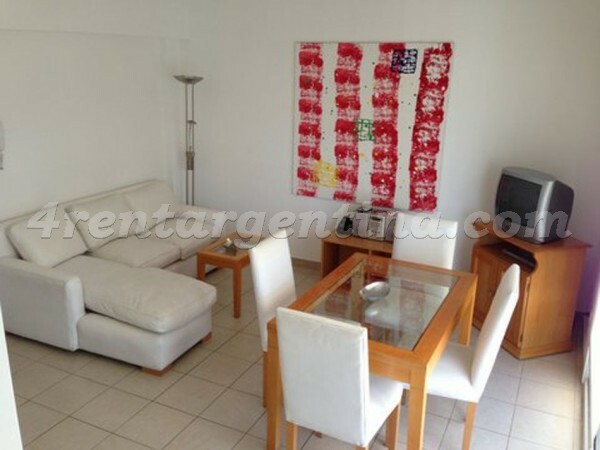 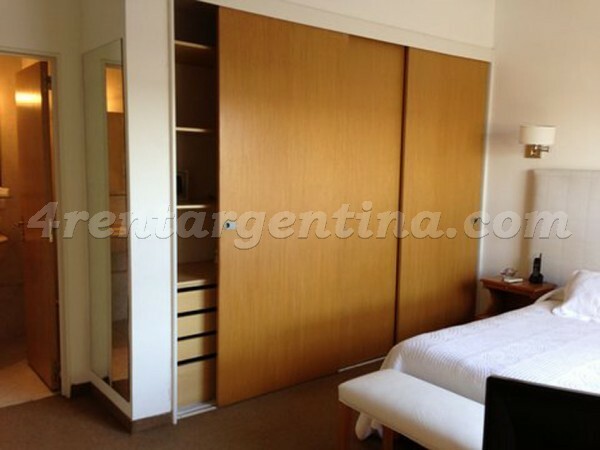 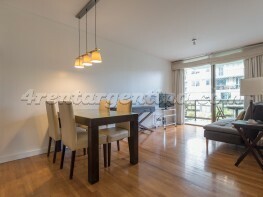 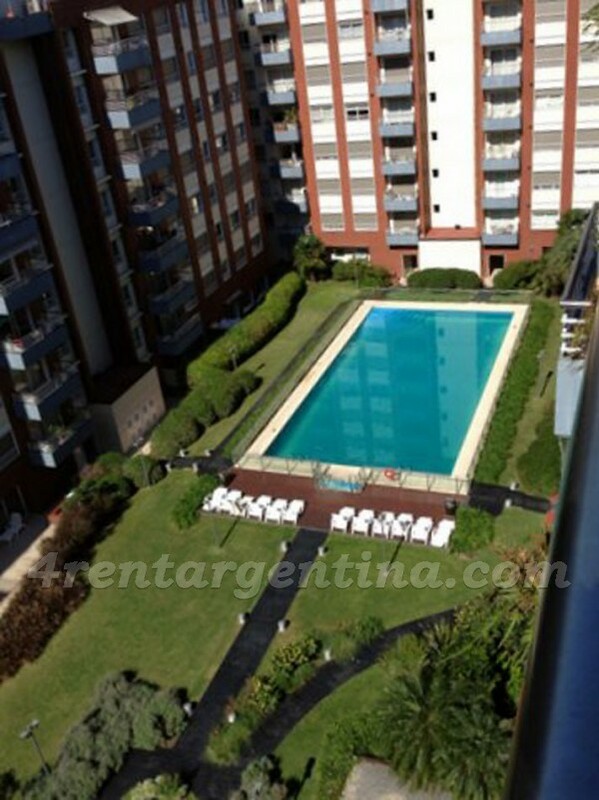 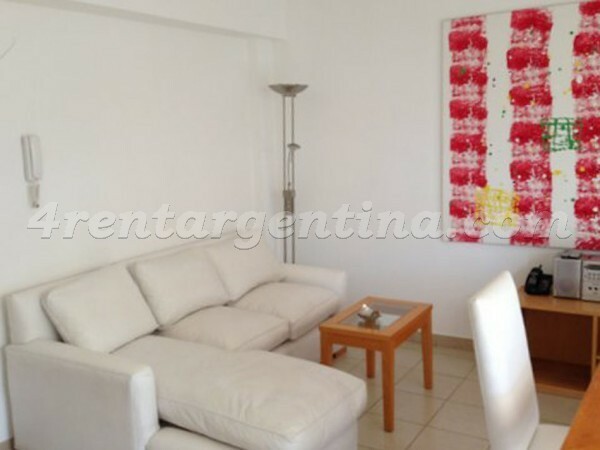 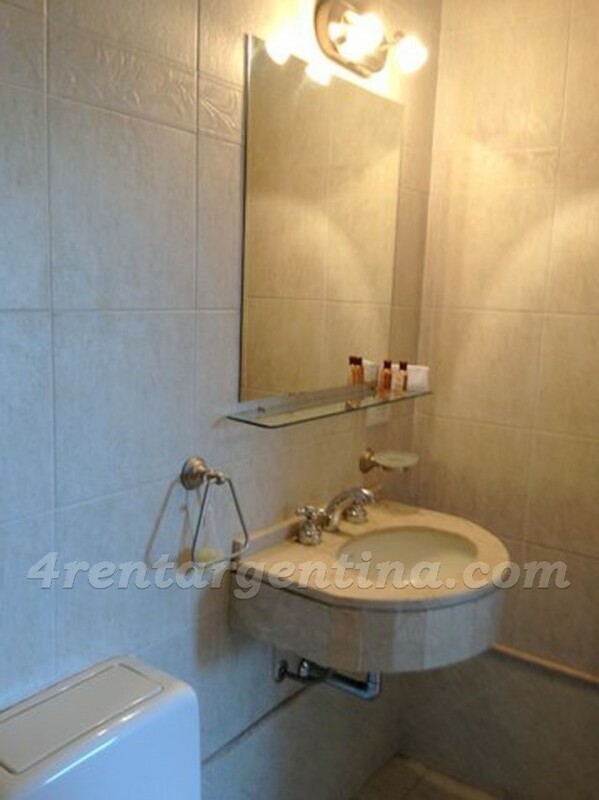 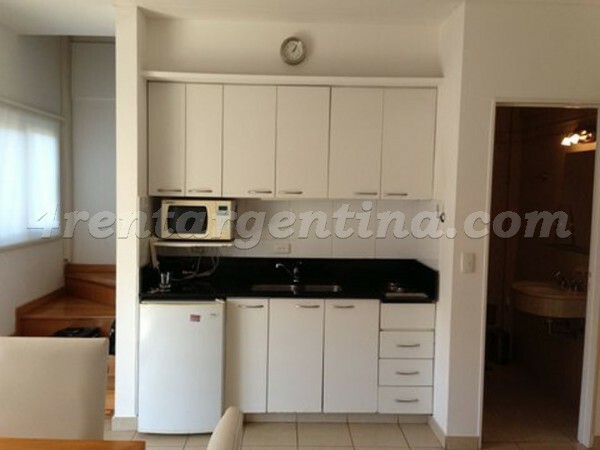 Luxurious furnished apartment for temporary rent in Buenos Aires, located in Puerto Madero one of the most exclusive areas in the City  and close to San Telmo where you will find the best tango shows. 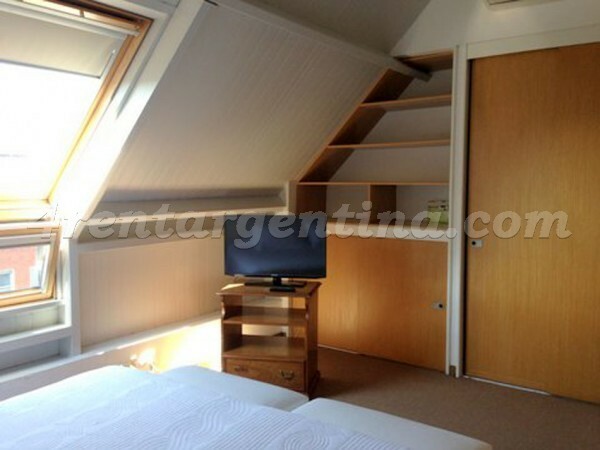 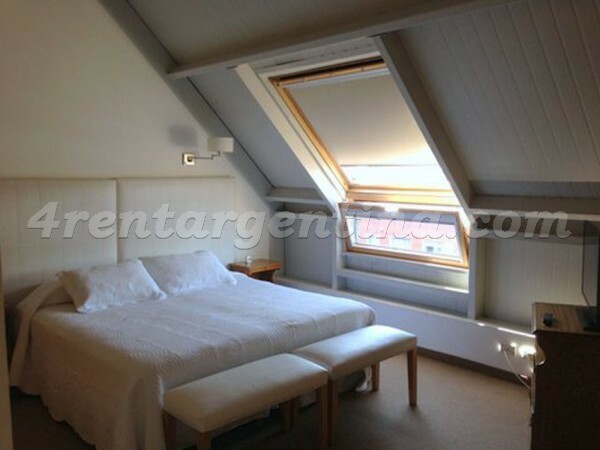 This wonderful flat is perfect to lodge two people, since it has a carpeted bedroom (on a higher floor by staircases) with a queen size bed or two single beds, a balcony, a very luminous living room, a fully-equipped kitchen with gas stove, a toilette, and a full bathroom with tub and bidet. 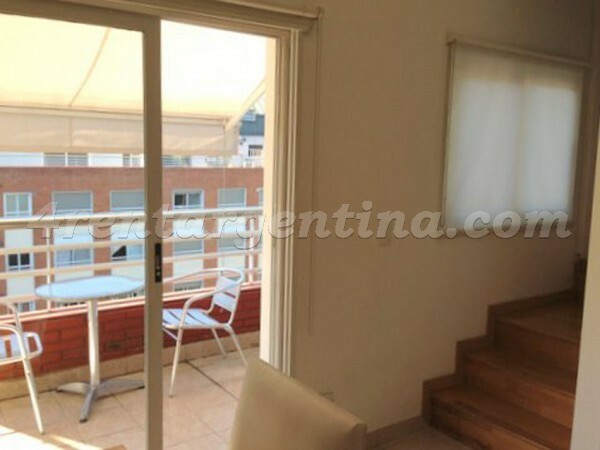 It is perfectly equipped with all the things you may need to enjoy a comfortable stay in Buenos Aires: air conditioning, underfloor heating, cable TV, DVD player, Internet connection and safety box. 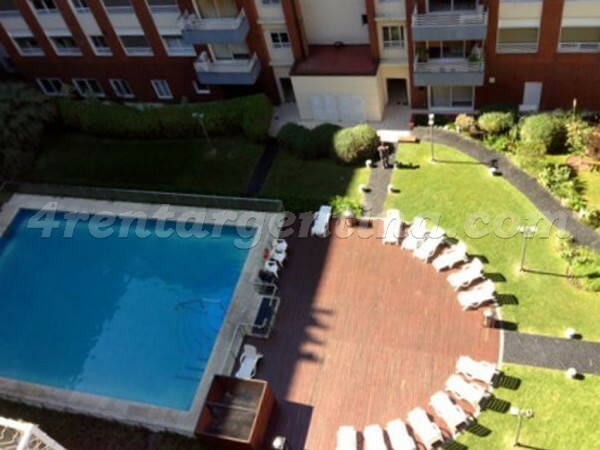 Besides, this excellent building provides 24-hour security service, and features a laundry, a gym, a sauna, a swimming pool and a solarium.